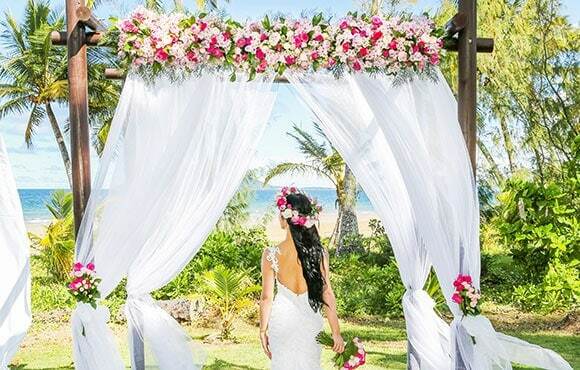 Dreaming of a tropical “I do?” Well, wake and smell the frangipanis because you only have to venture as far as the lush landscapes of Tropical North Queensland to make a beautiful wedding happen. From vibrant townships and unique wildlife to the World Heritage wonders of the Great Barrier Reef and Daintree Rainforest, this area is a must! And don’t worry, we’ve done the running around for you, sourcing the wedding experts you need to know right here. Waiting to show you around are the local vendors who know the north inside and out — creating and coordinating weddings here is their passion. 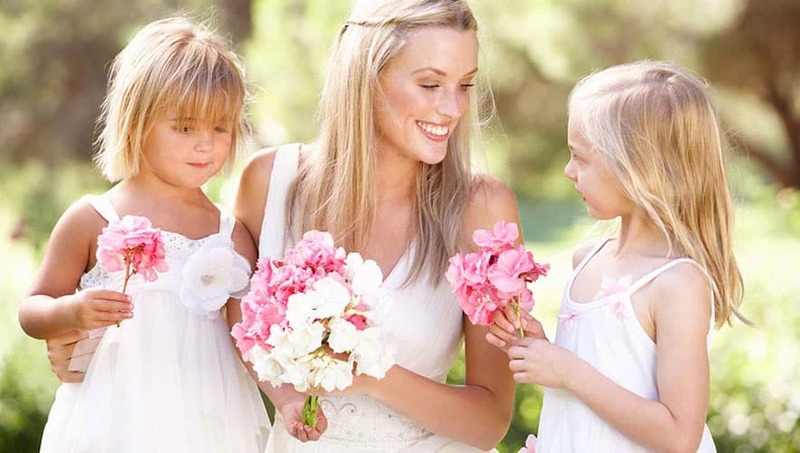 You’ll also discover the wedding hot spots dotted throughout the region. From five-star resorts and rainforest hideaways to the seaside chapel at Port Douglas, a venue to suit your style is waiting. Then keep the holiday vibe going on with a tropical honeymoon. 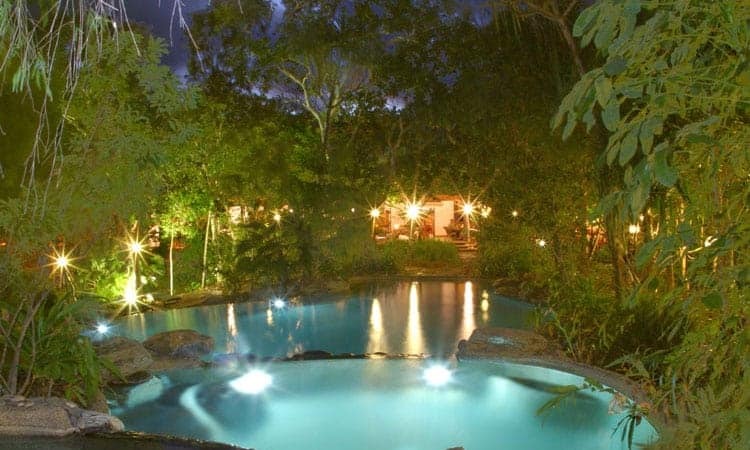 Your guests will certainly want more than one day to explore and enjoy all the Tropical North has to offer. Make a beeline for the resort town of Palm Cove for a little R&R or take the soaring Skyrail to the rainforest village of Kuranda. Adventurous couples will love traversing the wilderness at the very top of Australia in Cooktown and Cape York or exploring the rugged western landscape of the Gulf Savannah. For an unforgettable tropical wedding, just look for where the rainforest meets the sea.